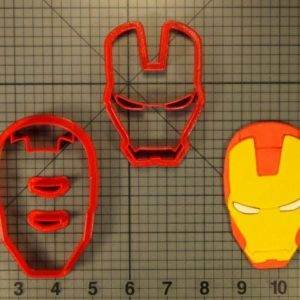 Be the hero of your next party when you use our unique superhero cookie cutters! 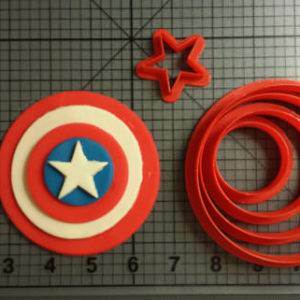 We carry all of your favorite heroes at JB Cookie Cutters, from Batman and Superman, to the Teenage Mutant Ninja Turtles and Captain America. 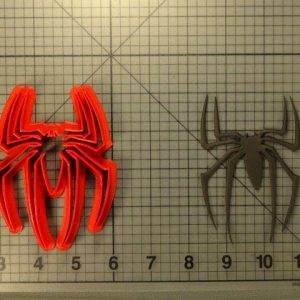 Whether you are a fan of Marvel, DC, or anything in between, we’ve got you covered. 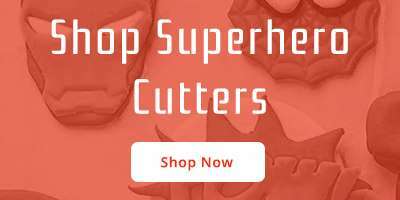 Create subtle superhero designs with superhero logo and alphabet cookie cutters, or go all out and create cookies in the shape of Superman, Batman, and Iron Man. 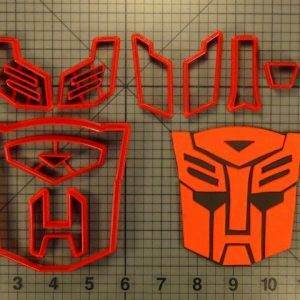 These fun cookie cutters will take ordinary cookie dough, fondant, or biscuit dough and turn it into something extraordinary. 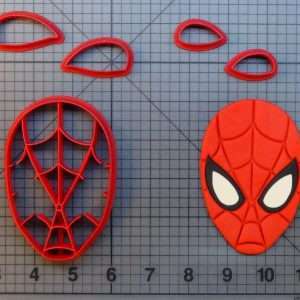 Even if you’re not a superhero fan, you can appreciate the detailed and often intricate designs these cookie cutters have the ability to create out of dough or fondant. 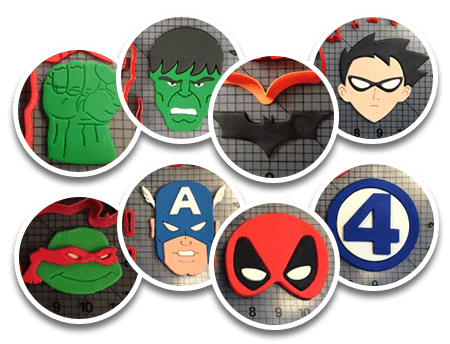 Use our superhero cookie cutters for a child’s—or an adult’s—birthday party, a Halloween party, or any celebration that could use some dessert options that are as interesting looking as they are delicious. Is The Dark Knight your favorite superhero? 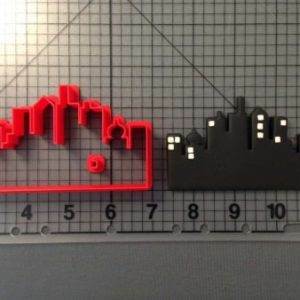 If so, JB Cookie Cutters’ selection of various Batman cookie cutters is sure to thrill you. 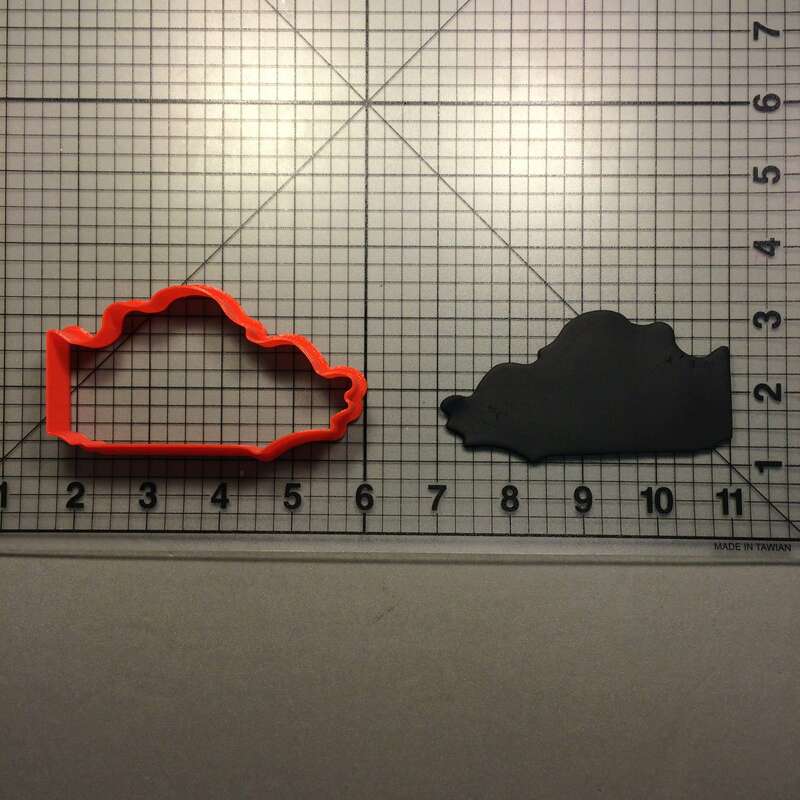 We carry cookie cutters in the shape of the Batman logo, Batman’s mask, Gotham City, and Batman’s face, so you can make any party themed around the Caped Crusader an event to remember. We know that Batman has been a beloved cultural icon for over six decades. With our customer satisfaction guarantee, we can promise for certain that the masked vigilante’s fans of all generations will love the cookies you create with our high-quality Batman cookie cutters. Make your next event meaningful, or bring the best treat to your next superhero movie marathon! 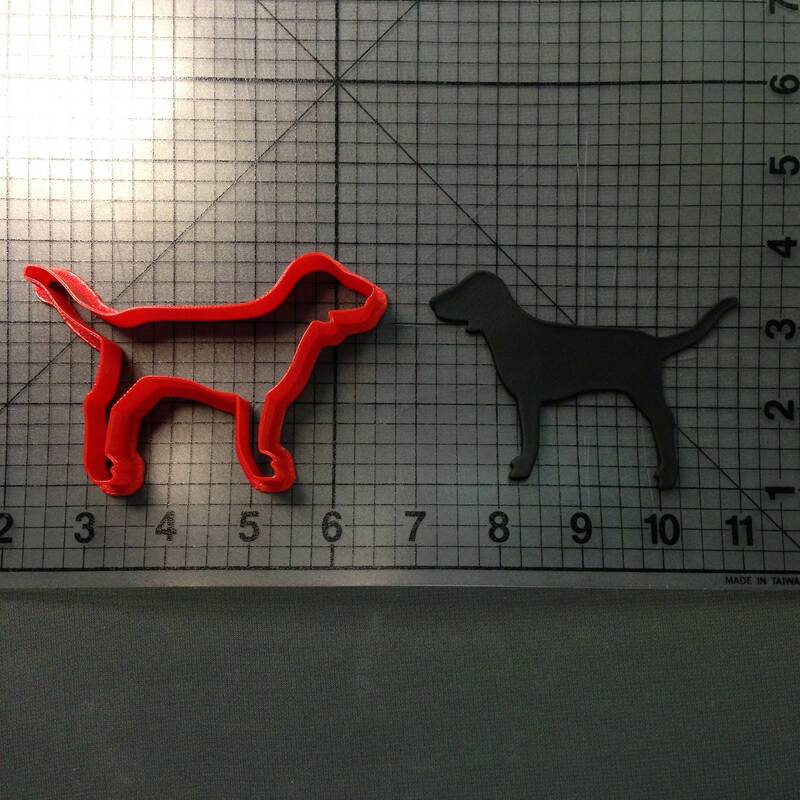 Our cookie cutter designs are easy to use, and give every dessert the perfect amount of personal touch that they deserve! 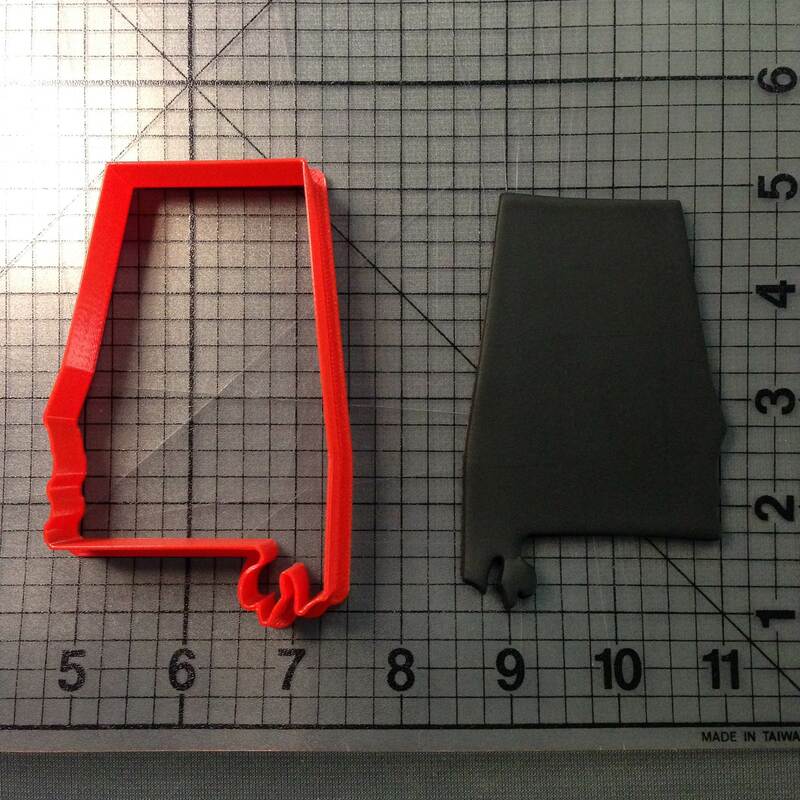 Make your next baking experience fun, and create some custom cookies with our superhero cookie cutters!